The Tunnel of Love Express roared across the U.S. in the Spring of 1988. The E Street Band was augmented by The Horns of Love, formerly known as the Miami Horns, lead by Richie "La Bamba" Rosenberg. The band took the stage in pairs, handing tickets to Terry Magovern, Bruce’s legendary right hand man, who sat at a ticket booth dressed as a carnival barker in front of a sign that read: "This is a dark ride." Clarence strolled out solo and finally Bruce, before launching into a setlist featuring new songs from his recent LP Tunnel of Love as well as deep catalog tracks and rarely performed outtakes and covers. 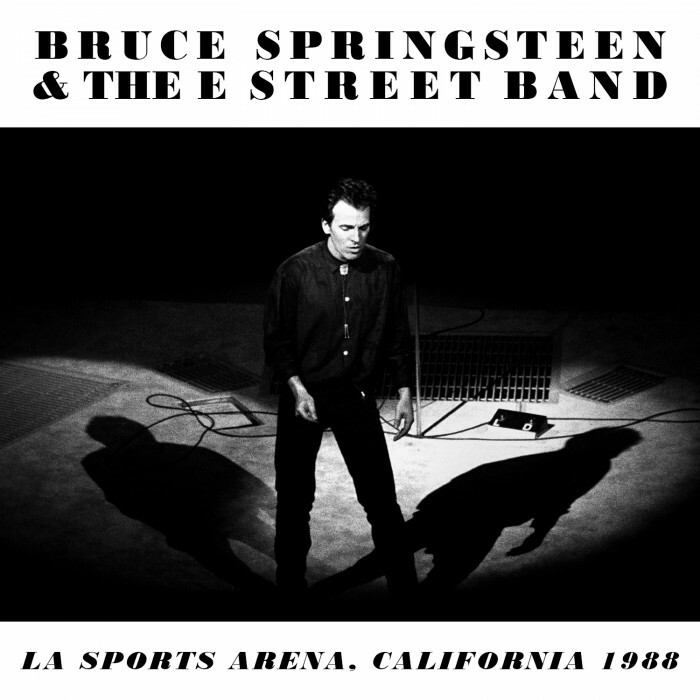 The second night of a five night stand at the Sports Arena in Los Angeles, 4/23/88 features 31 songs, including the debut of “Have Love Will Travel” (a garage rock classic by the Sonics, written by Richard Berry of “Louie Louie” fame) and the first appearance on the tour of "Sweet Soul Music." The show, mixed from digital multitrack masters by Toby Scott, is available now in several download formats including DSD and 24 Bit HD files. A 3 CD set is on sale now and will ship starting August 4.